hey terra friends! check out terraverdehandmade.com– our new website launching will give you all the info on new product lines, upcoming holiday shows & events, and the new soap workshops hosted by salty not sweet. 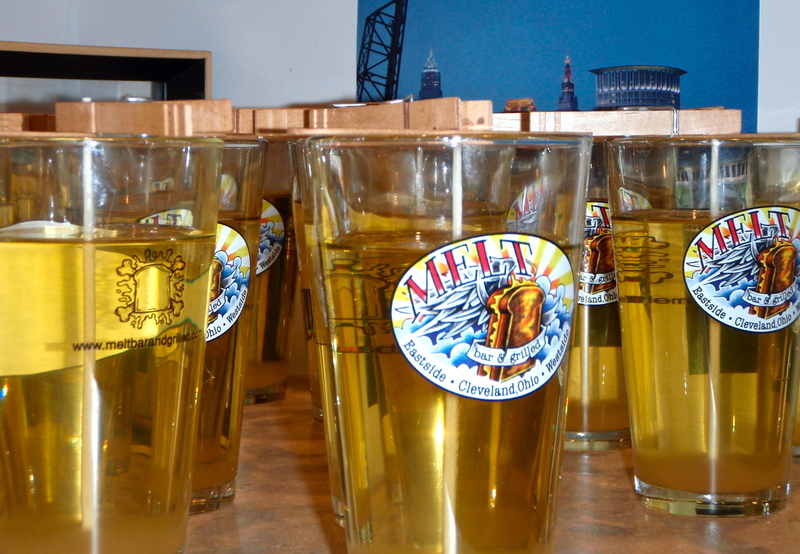 melt bar and grilled sandwich scented candles! 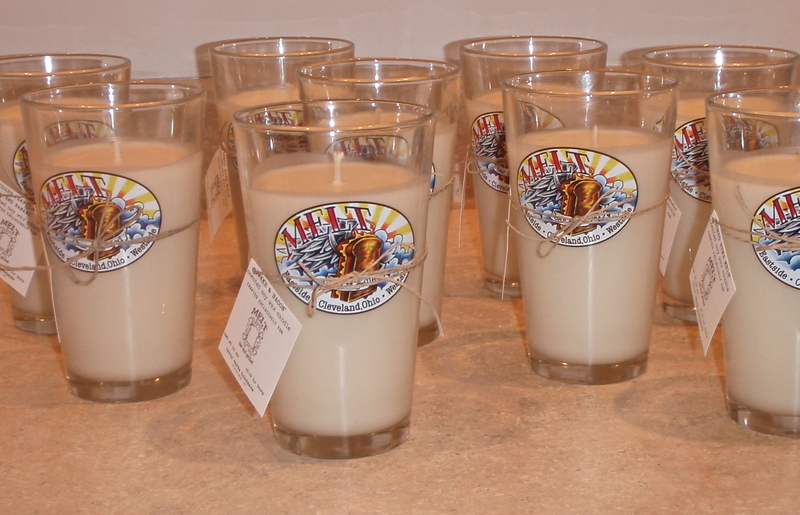 i was recently approached by one of my favorite local establishments, melt bar and grilled, about partnering on a custom candle line. after list upon list of ideas and months of testing, this project is finally unveiled! melt, so happy to be partners on these exclusive candles! a salty not sweet exclusive! i’m sure you already know terra verde’s studio space is in the lovely, new salty not sweet handmade boutique, in ohio city’s market square district. 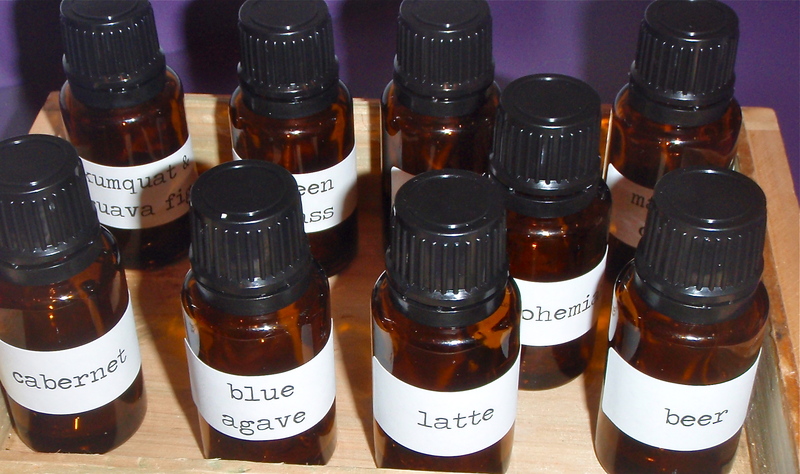 terraverdeguy recently did a huge buildout, so i can craft all my body & home products right in shop. 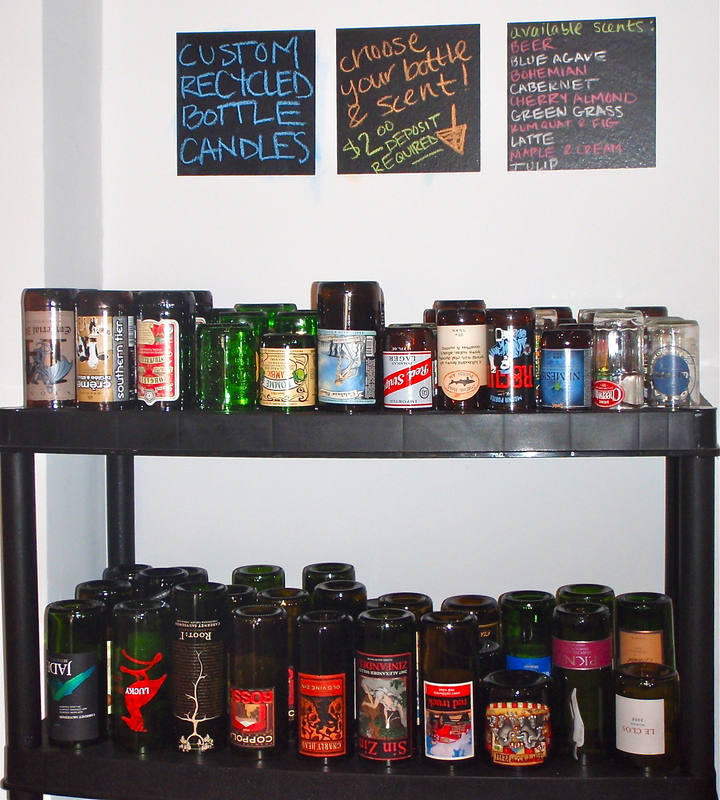 salty carries the full terra line, including ready-made recycled bottle candles, but now also offers a take on custom candles: stop into salty (2074 w 25 st/m-sa, 11a-6p), select a bottle, sniff a scent, leave a $2 deposit, and your candle will be ready for pickup within 2 weeks. super simple. super awesome. pretty bottles. your fave scents. all housed in the finest handmade boutique in all the land. terra turns one this month! we’re celebrating with a transition to some new, updated packaging, new double-scented soaps (first release- a cranberry peppermint osu-themed bar, available on etsy and at salty not sweet), and a party at salty on friday, september 17! come join us at the streetwide walk all over waterloo event friday night- celebrate with some terra goodies & giveaways, refreshments, AND a salty store sale! team terra will be heading out for it’s first out-of-state show the following saturday morning, so stop by to wish us luck and send out us in style. by ‘in style,’ i might mean make sure to keep the party hopping so we stay at salty really long and are really, really tired the next morning? b/c that’s how you know it’s been one darn good fiesta. team terra is road tripping west for 2 weeks. i am wrapping up any pending business as i stuff clothes into my beautiful backpack for the trip on saturday, and then i am offline until august. etsy will go into vacation mode on friday, and to update on the status of the gulf oil spill donation, that will continue into august. i was wrapping candles in paper today for a local delivery and saw an old photo of an oil-slicked bird’s attempt to fly. still angry, saddened, disappointed, disgusted, etc. let’s keep giving support where we can. salty not sweet will be fully stocked with terra verde before we go, so visit the lovely waterloo road when you run out of cleveland gray soap or kumquat & guava fig soy candles. wish us a great trip, and i’ve got lots and lots of ideas to start rolling out when we return. terra’s anniversary is the beginning of september, so look for a salty-hosted 1st anniversary party early this fall! and the turtles, and the fish, and the dolphins, and the everything. british petroleum, this oil spill is enough. ENOUGH. i can’t fathom how it was allowed to happen in the first place, nor why it is continuing for so very long. i also can’t grasp why it took me so long to do this, and for that i apologize, but terra’s etsy shop has now been updated- 25% of all online sales will go to the national wildlife federation for wildlife relief efforts. if you haven’t tried terra before, now’s probably a pretty good time. there are also oodles of online etsy shops sporting similar contributions (search any ‘gulf coast oil spill/bp’ related term on etsy.com), including a full shop dedicated to fundraising efforts. terra’s taking hiatus for a 2 week road trip west in mid-july. let’s check back in and see where we are then. both oil control and fundraising wise. clean the world is an organization dedicated to distributing recycled soap products to those around the world in need. learn more about clean the world here. terra verde is a new start up with lots of ‘unpretty’ scrap soap from our continuing experimentation days. as all soap donated to ctw is rebatched and/or sanitized to remove any and all impurities, they can use virtually any soap or shampoo donated: the crazy odds and ends of handmade soaps to the half-used soaps collected from hotels and resorts.